Ever the fans of a good engine swap, we couldn't help but admire the work behind this one. 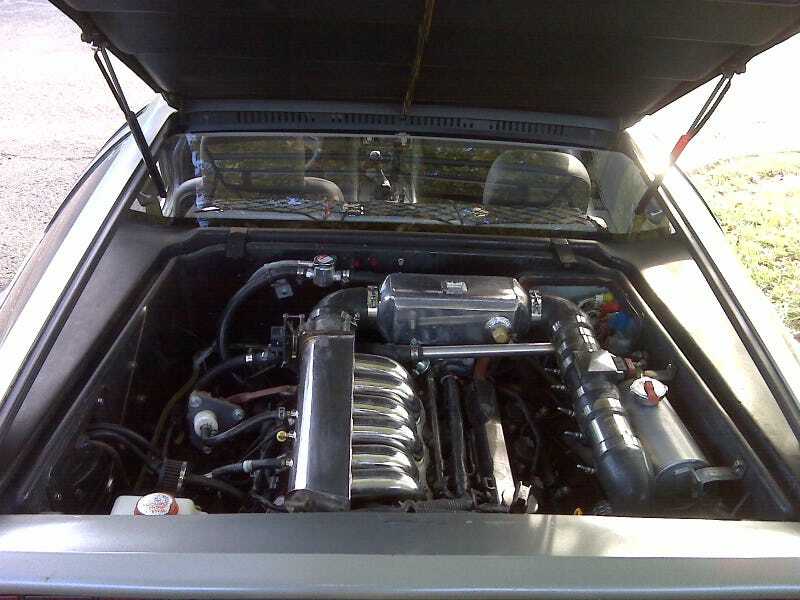 Can you identify the motor and the vehicle? Click "More" for the answer. Yes, it's a DeLorean DMC-12 complete with a supercharged 2007 Nissan VQ35 mated to a Porsche 915 transmission. It's the work of reader Marc Levy, who proudly provided this photo.